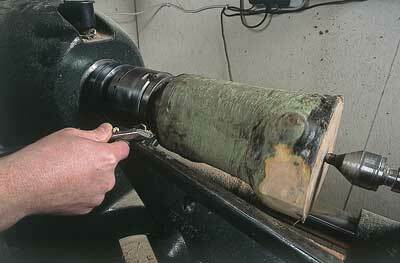 Wet the wood with water and sand with wet and dry abrasive. 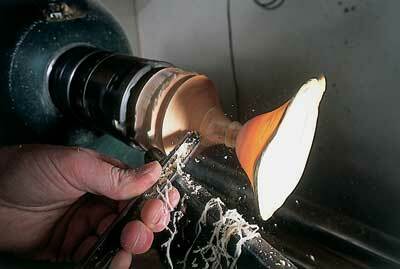 Work through the grades down to 400 grit, using water as a lubricant throughout. 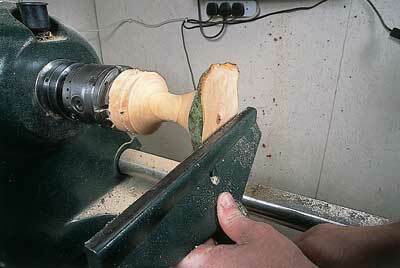 Just wet the wood, do not soak it: water and electricity do not mix! 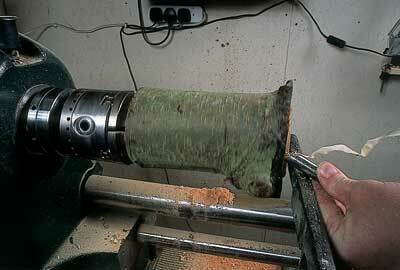 Natural-edge work is something that most turners will try, if only to see what can be made from an odd log that has sat in the corner of the workshop for ages. 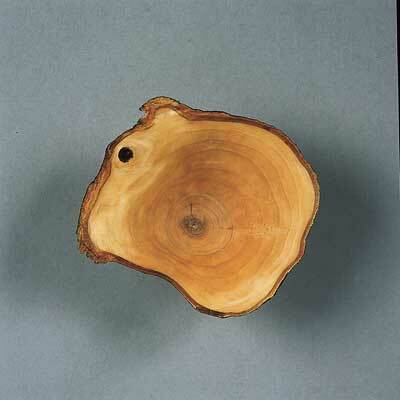 Natural-edge pieces do not have to be made from whole logs, where the grain is running parallel to the rotational axis of the lathe, as with spindles. 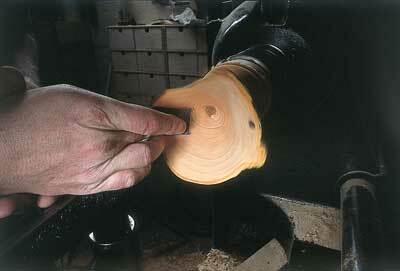 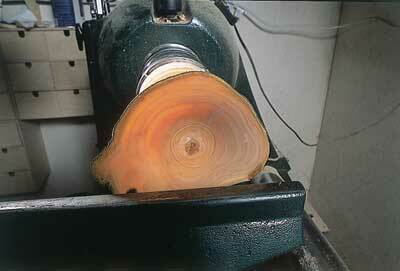 They can also be made from wood that has the grain running at 90 degrees to the axial rotation, as with most bowls. 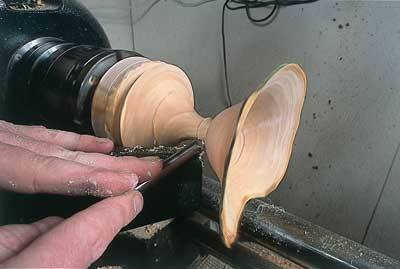 This little project is an excellent introduction. 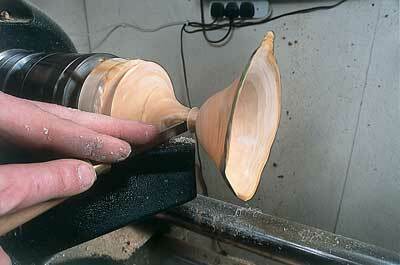 Using a log of apple, we are going to make a small natural-edged bowl, and in this case the grain is running as in a spindle. 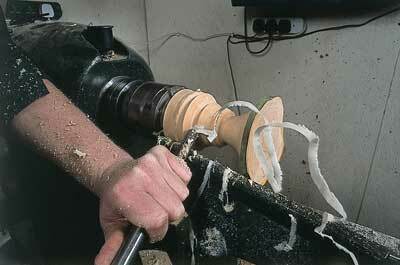 This is an unseasoned log, so we can explore the techniques of turning wet or green wood. 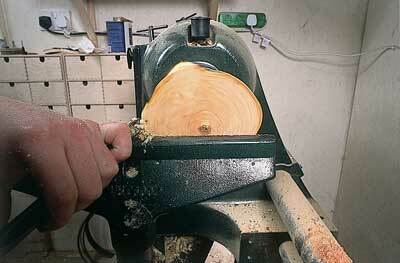 Apple cuts well when dry, but, like most woods, it cuts exceptionally well when wet. 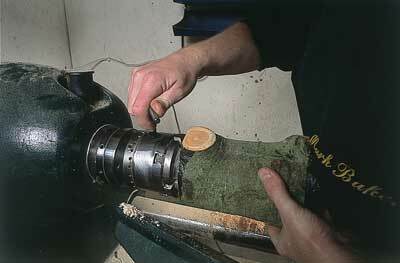 Finishing, however, is less easy; we will look at techniques to overcome this. 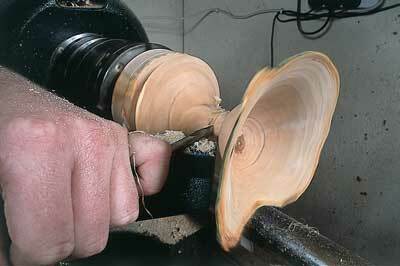 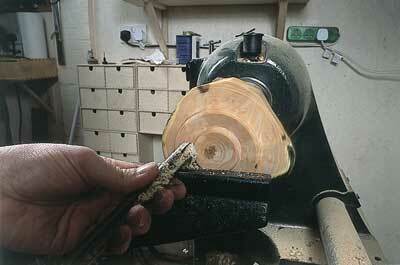 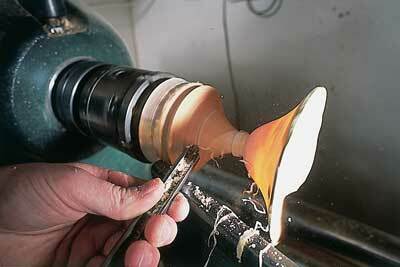 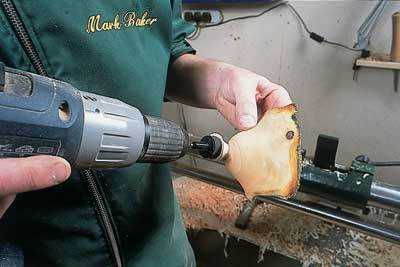 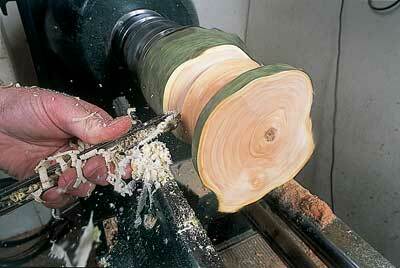 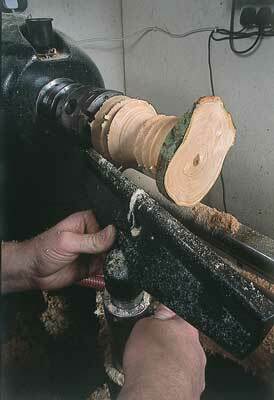 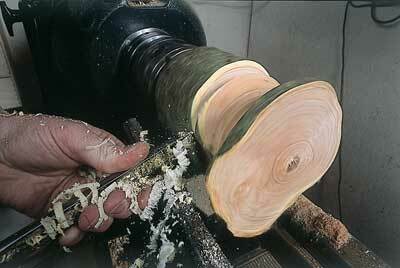 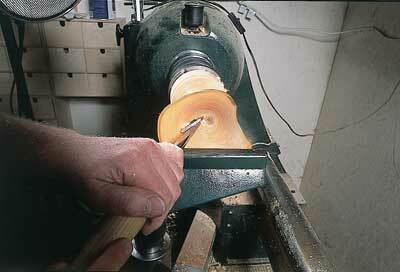 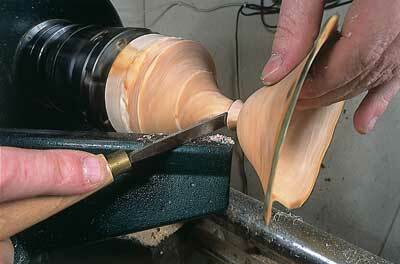 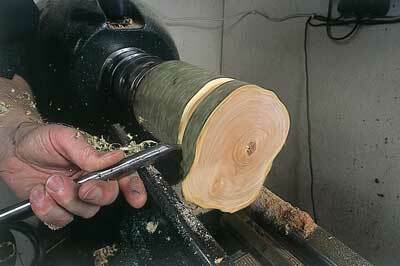 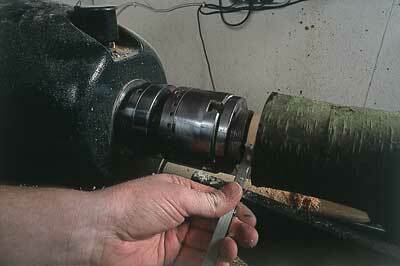 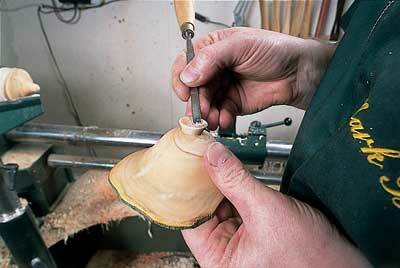 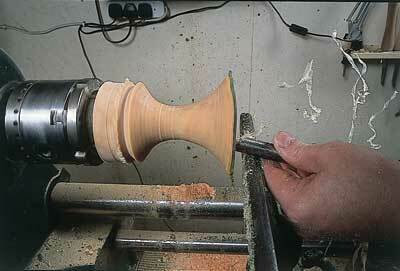 Instead of using a roughing gouge followed by a spindle gouge, we will use a bowl gouge. 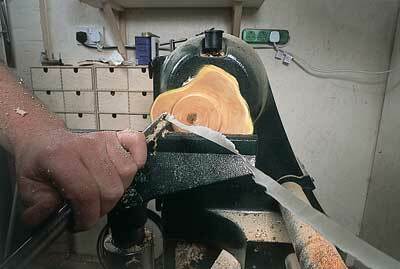 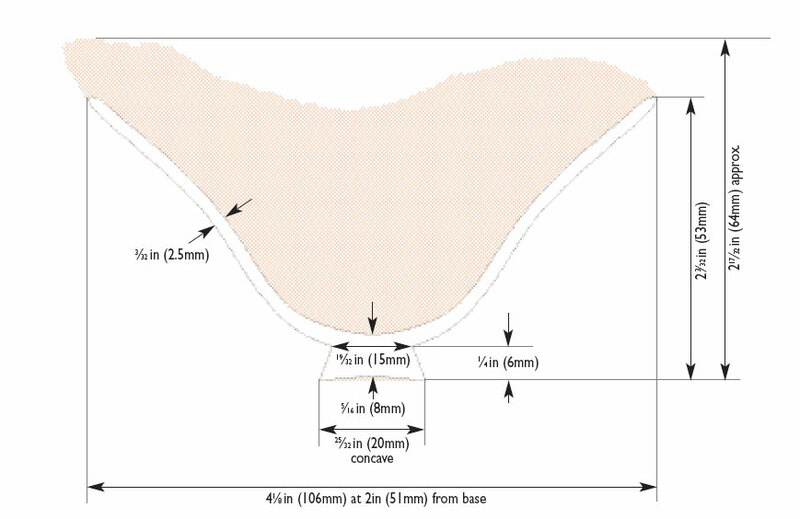 The log is very out of true, and the toolrest may be a long way from where we need to work, so the extra blade thickness comes in very handy to reduce vibration. 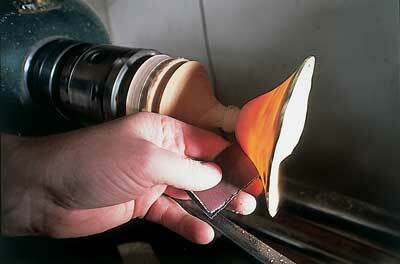 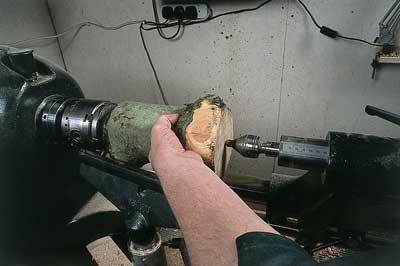 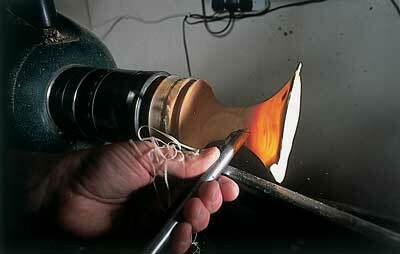 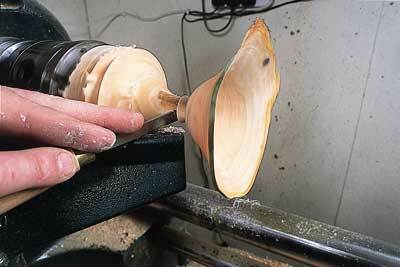 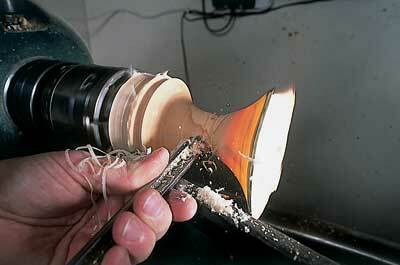 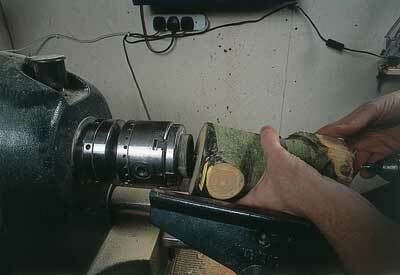 A spindle gouge will also be used, but only on the foot. 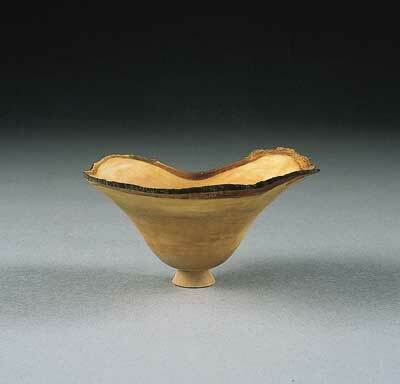 The foot does not follow the convention of being between 1/3 and 1/2 of the overall diameter; instead, it is small and delicate, in keeping with the overall form. 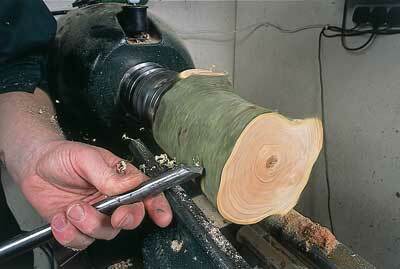 "This is an unseasoned log, so we can explore the techniques of turning wet or green wood"